A wedding cake is an integral part of the wedding ceremonies. In the pages of history, nowhere it is lucidly mentioned about the inclusion of cake in the wedding function. However, during the 17th and 18th centuries, the cake was considered as a luxurious item and also the sign of social status. The bigger the wedding cake, higher the social status. With the passage of time, the concept of cake in wedding function also touched the Asian countries to a great extent, especially in India. Nowadays, you can find the sumptuous and lip-smacking cakes at most of the Indian weddings. Wedding cakes not only spruce up the grace of wedding buffet but also act as the centerpiece. When it comes to the wedding cakes, they are of numerous types. 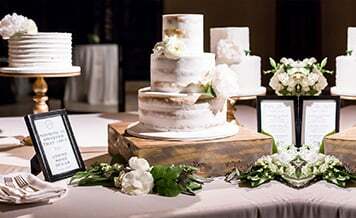 Traditional wedding cakes, frosted cakes cupcakes, wedding cakes based on flavor, these are some of the most common wedding cake types. In the modern day weddings, there is one cake type which is massively popular among the couples i.e ‘stack cake’. It’s a refined version of the traditional wedding cake but with multiple layers. Are you looking for cake suppliers in Kolkata who can cater to your wedding cake requirements? Do you want eggless cake variants for your wedding guests? Visit shaadidukaan and find the best cake shops in Kolkata city without much of a hitch. We are a prominent online wedding platform with a plethora of affordable and renowned cake shops registered with us. Just select the city, find the vendor, and have a sterling wedding cake for your wedding ceremony in no time. 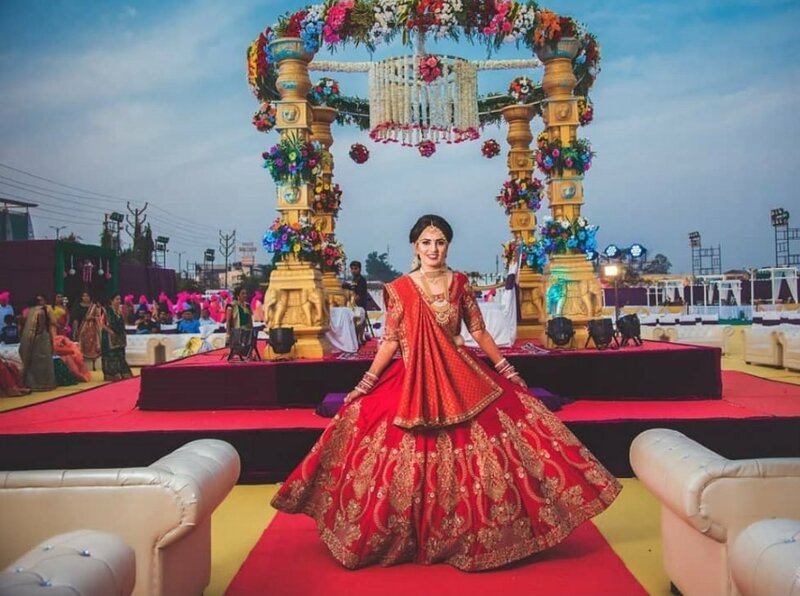 If you want your wedding cake absolutely perfect and delightful, you need to take care of various points before you contact the Wedding Cake Shop In Kolkata. 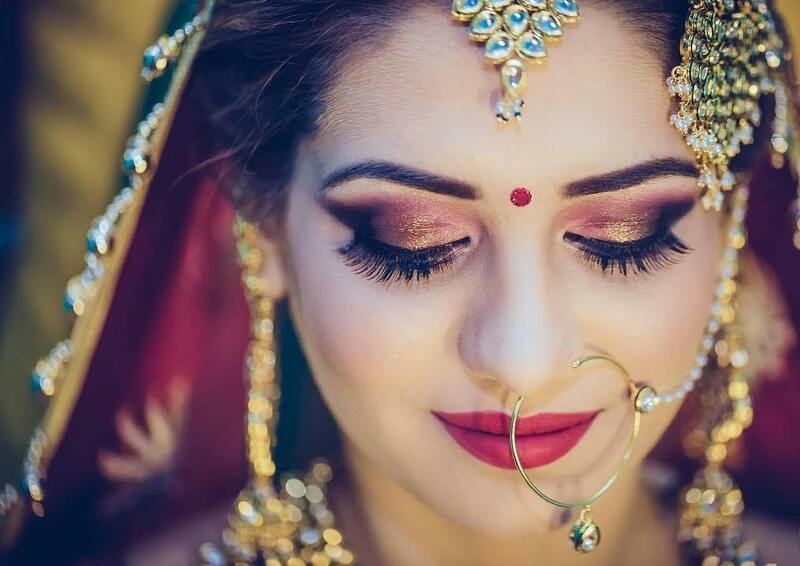 Keeping in mind your guests, ensure, whether you want eggless variants of cake, cake with eggs as an ingredient, or both the types in the wedding function. Have a clear picture of how you want your wedding cake to be. Simple and single layered or garish and multi-layered. Have a defined budget for the wedding cake. Keeping in mind the guest list, order the sufficient quantity of the cake. Contact only those cake shops who can deliver your order on a prior basis. 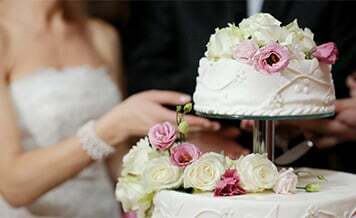 Be clear about how you want to decorate your wedding cake, with cake toppers or with flower and other decoration stuff. 1. 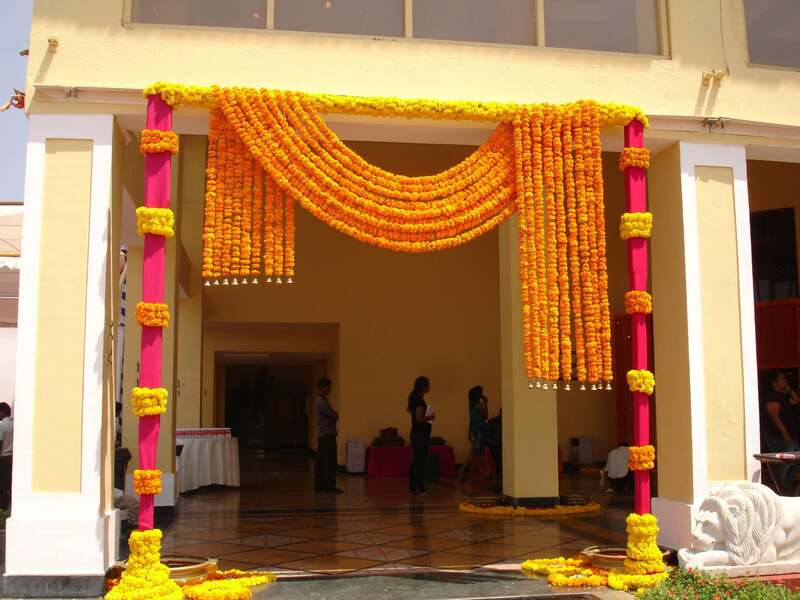 Budget – Wedding preparation gobbles up a lot of your hard-earned money. There are various aspects like a wedding venue, decoration, and wedding food which form a significant chunk of your budget. You simply can’t spend a lot of money on buying the wedding cake alone, if you want other aspects to be perfect. Tell the cake shop owner what your budget is, style of wedding cake, and can they provide the cake within the given budget? 2. Variety – There was the time when a simple cake was sufficient enough to garner the attraction, but that’s not the case anymore. Millennial couples prefer to customize their wedding cakes to add variety to the wedding buffet as well as to make the guests wow. Ensure from the vendors, do they have a large selection of wedding cakes? and can they customize the wedding cake as per your requirements? 3. Cake Toppers – Cake toppers are usually the art models that sit at the top of wedding cake. If you want your wedding cake in Kolkata to be more attention-grabbing, you should consider adding a cake topper on your wedding cake. Ask from the cake vendors, can they provide the creative cake toppers for your wedding cake?